Samsung Electronics Co. said Friday it released the Galaxy Note 8 phablet in Malaysia and Thailand, tapping deeper into the Southeast Asian market. 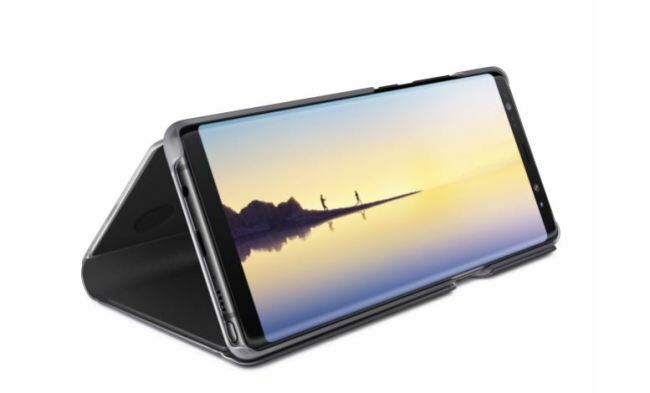 The South Korean tech giant, which kicked off official sales of the phablet at home on Thursday, earlier said it plans to release the device in 150 countries around the globe through October. The Galaxy Note 8 boasts a 6.3-inch display, its signature S Pen stylus and a dual-lens camera setup. With the Infinity Display, the company has almost eliminated side bezels to give the device a simple yet immersive design.